Published June 27, 2017 at 340 × 250 in Ask Bethany House: What’s Next in Christian Fiction? You have to be careful predicting the future. 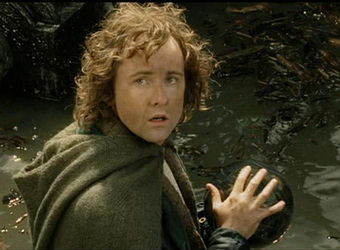 Remember what happened to Pippin and the palantir?